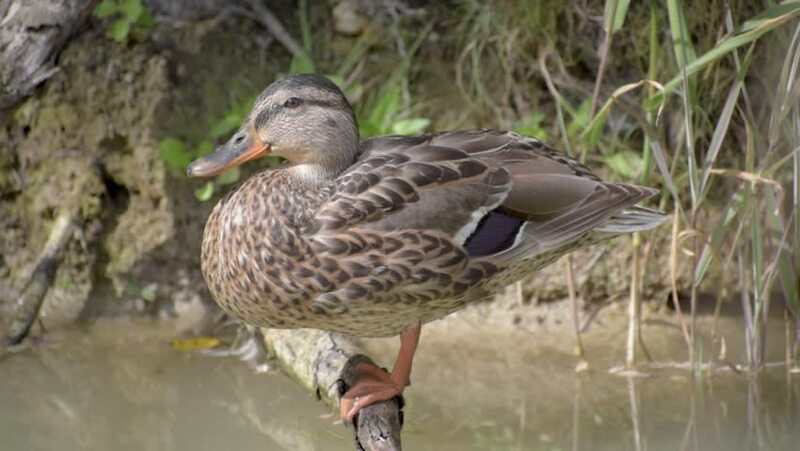 The wild duck sits on the root of the tree on the pond. hd00:12The Eurasian curlew (Numenius arquata) is a wader in the large family Scolopacidae. It is one of the most widespread of the curlews, breeding across temperate Europe and Asia. 4k00:16Ruff (Calidris pugnax) standing in the cold water and looking around, preening its feathers and flying off with green grass around on a cold and snowy winter day in the wetland. hd00:16Seagull eating a fish head on a pier until another one appear suddenly and steal his food !